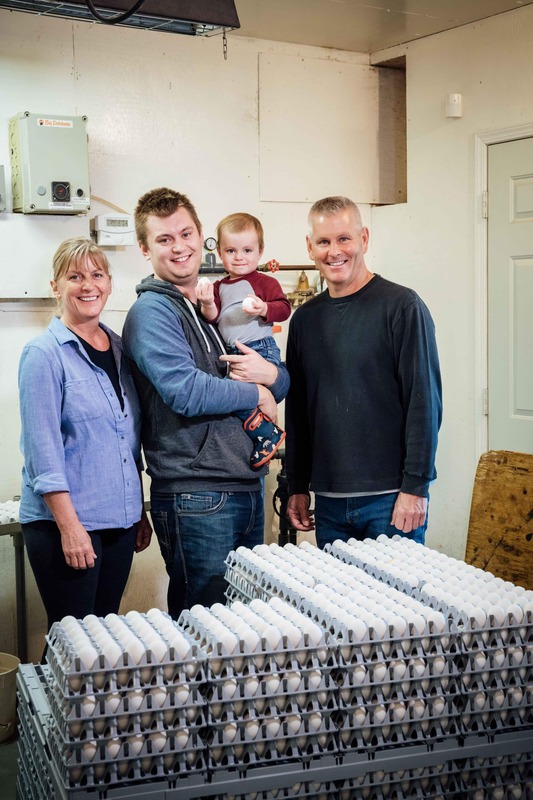 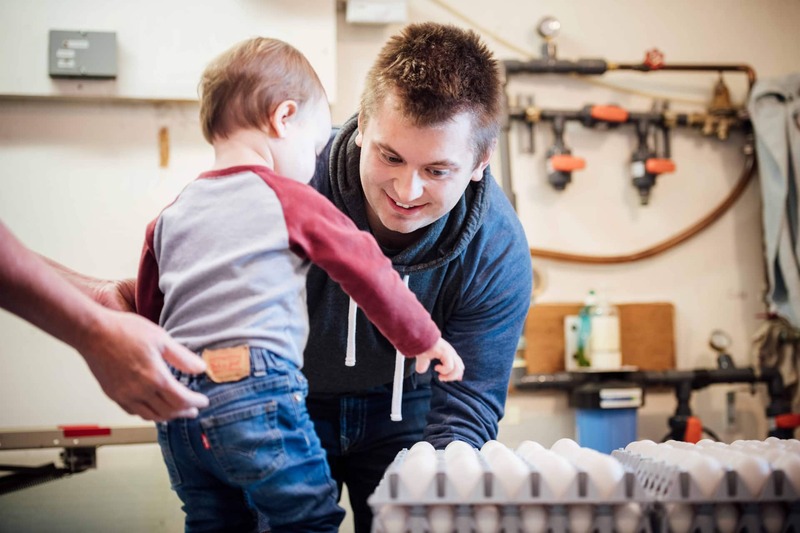 If you are a multi-generational farm, how many generations has your family been in egg farming? 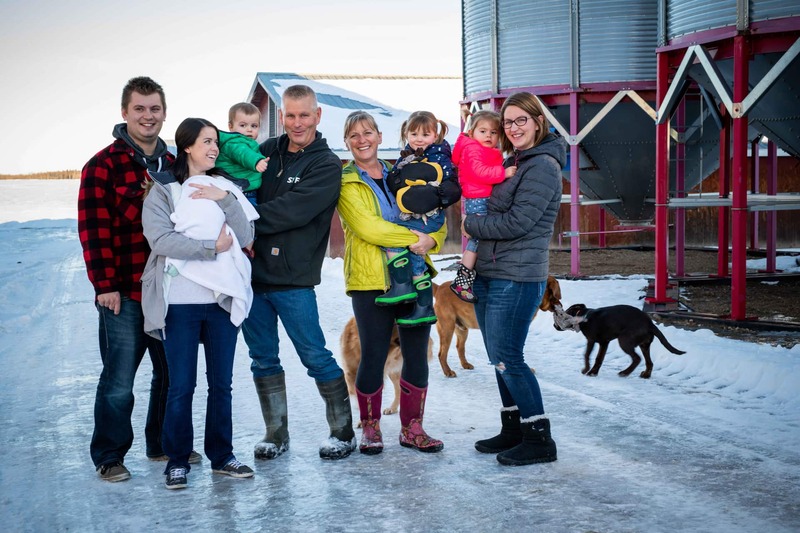 We are the 3rd generation on our family farm. 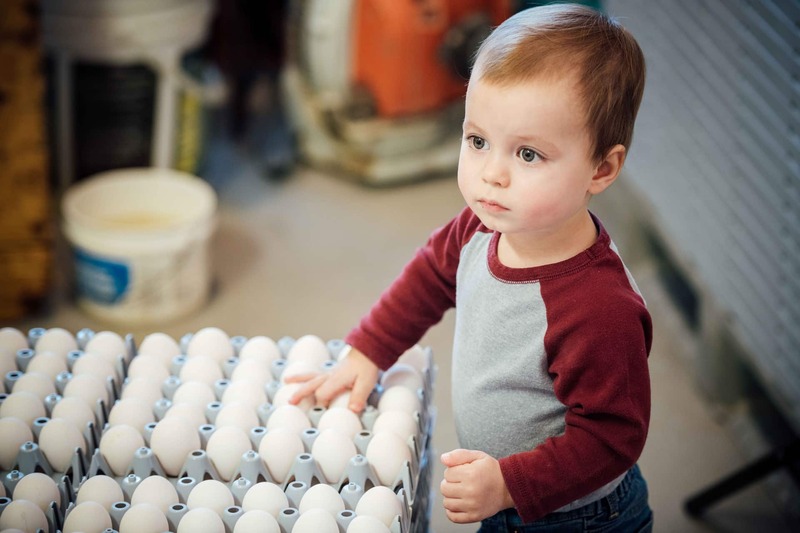 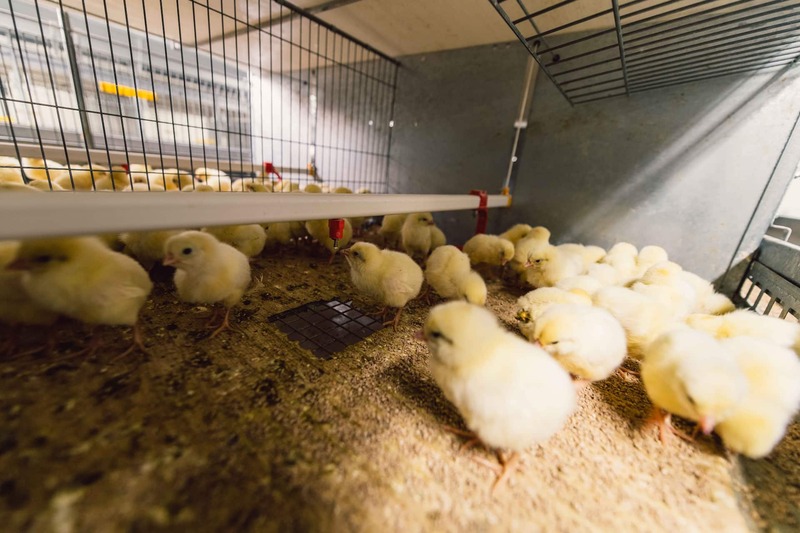 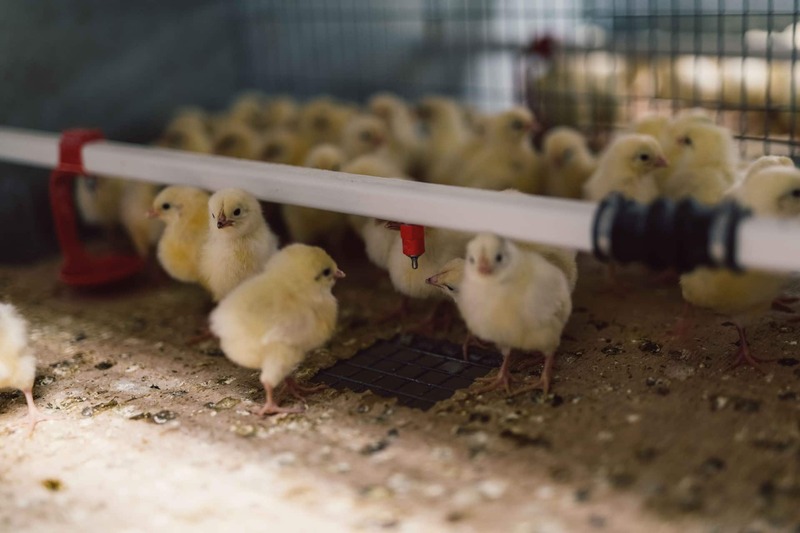 Why did you first get into egg farming? 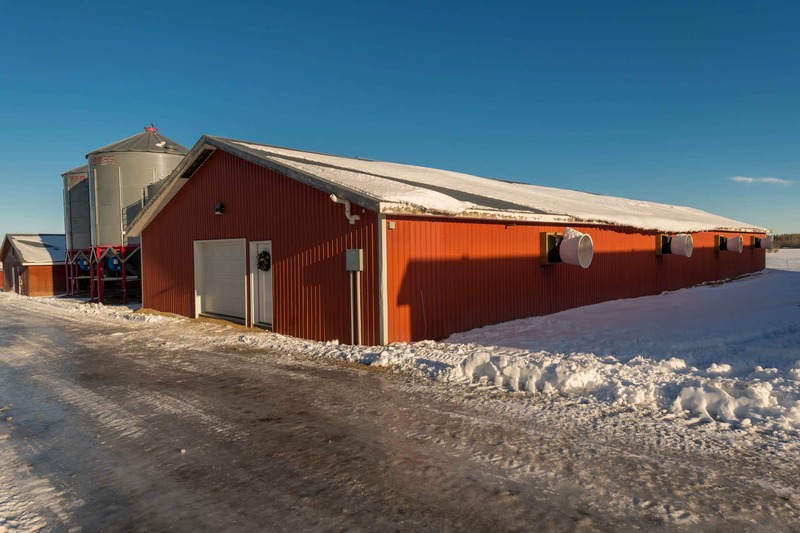 When my grandparents were retiring, my parents decided to give up city life and become farmers. 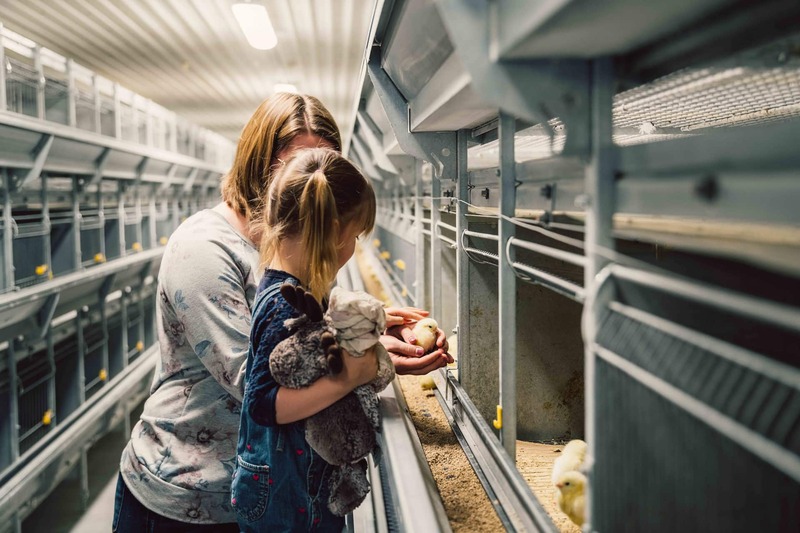 I was 12 when we moved to the farm and after experiencing farm life I loved it and knew that is what I wanted to do. 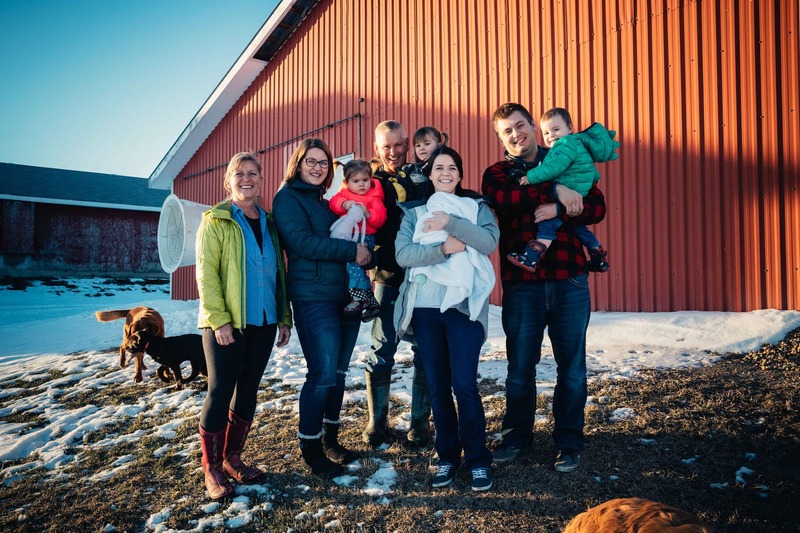 I started working full-time with my dad in the layer and breeder barns as well as starting a cow-calf operation when I finished school. 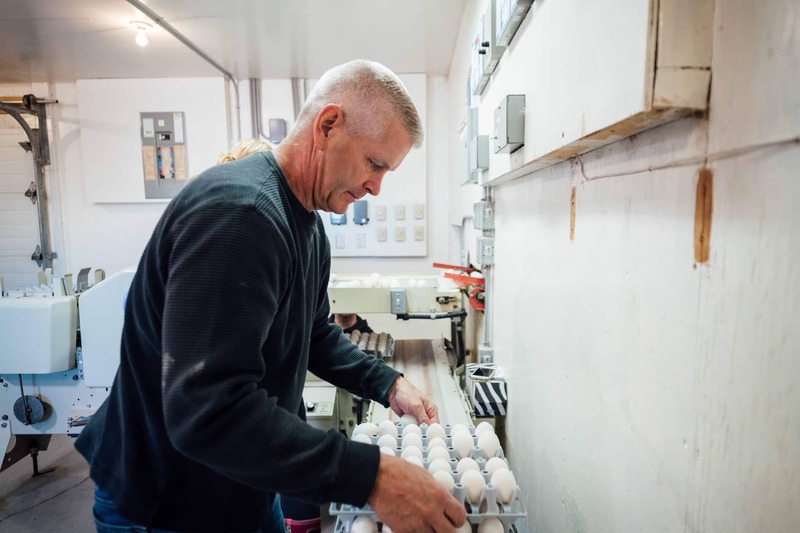 What does being an egg farmer mean to you? 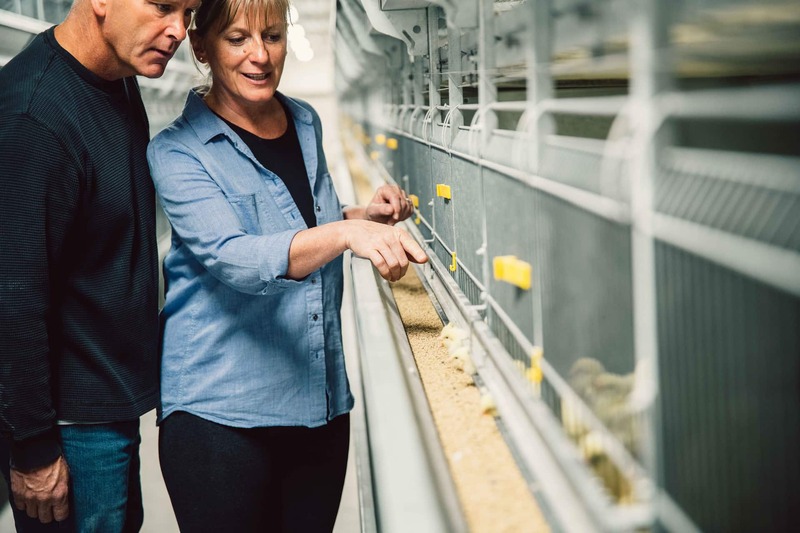 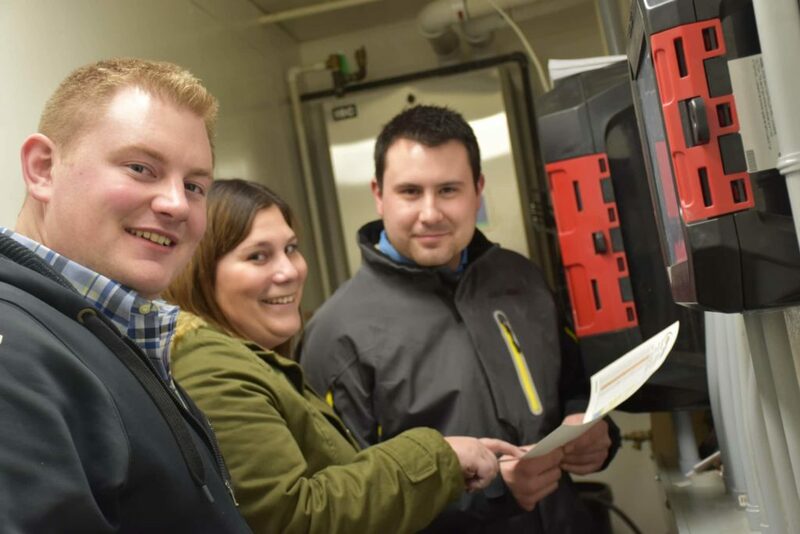 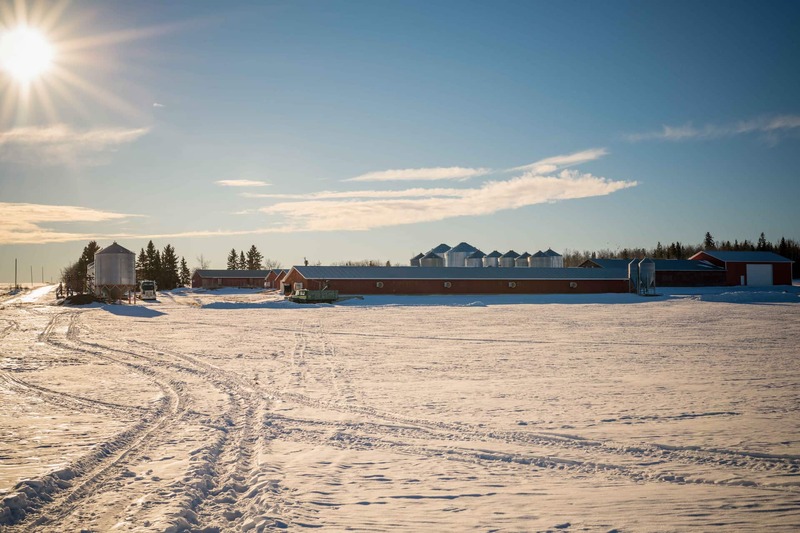 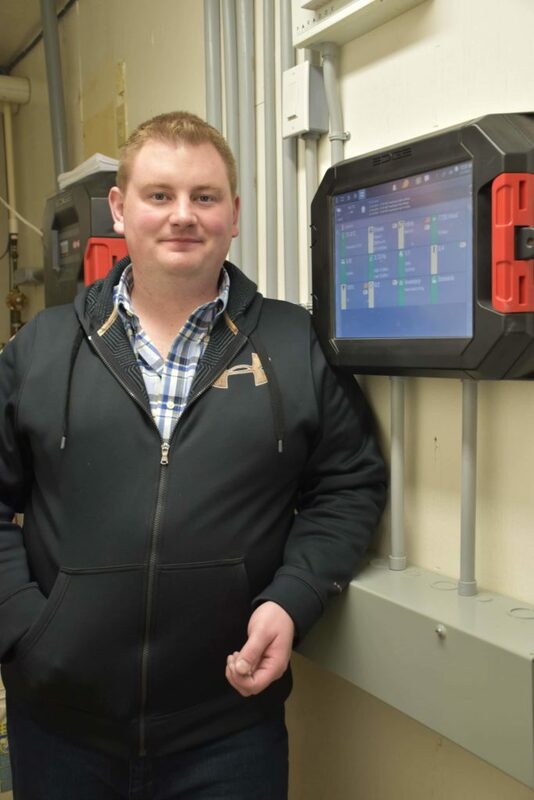 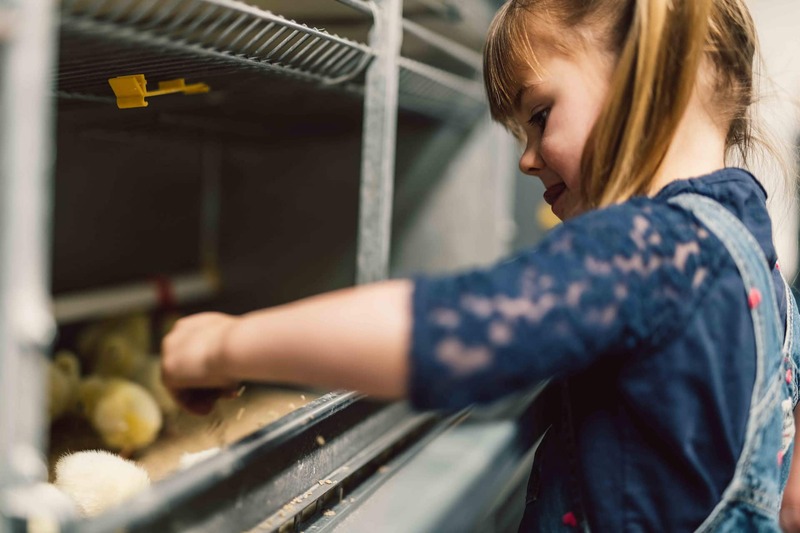 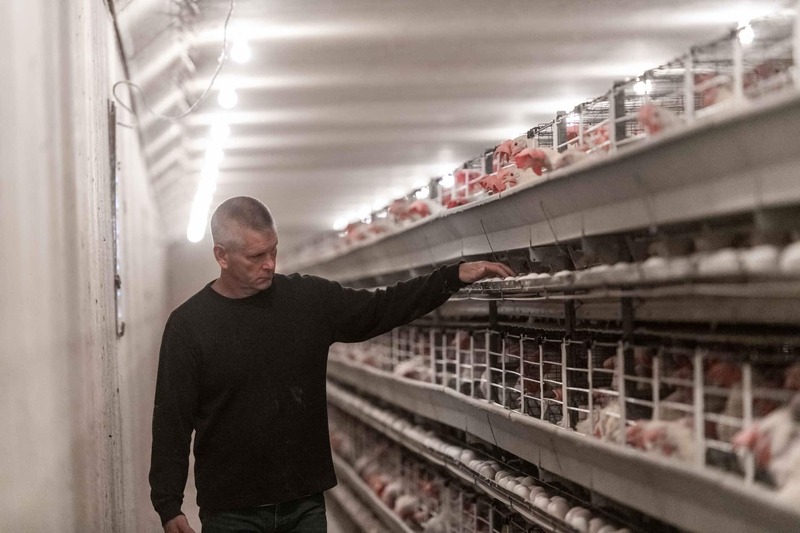 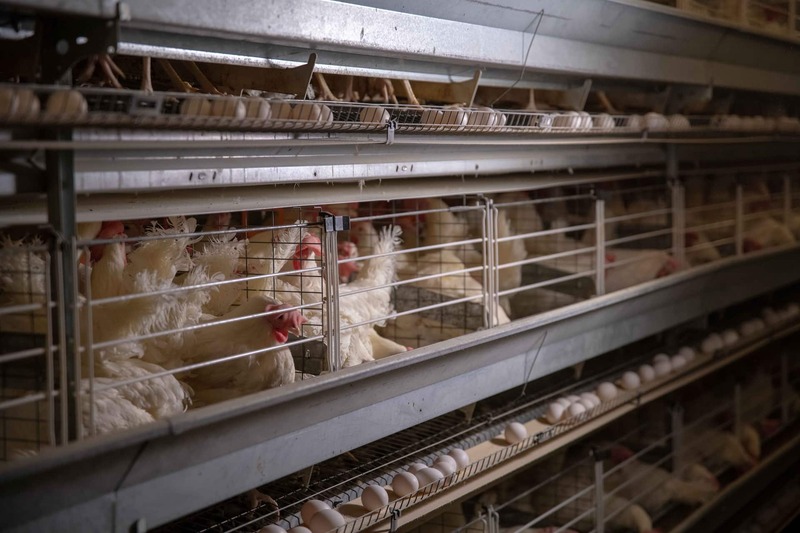 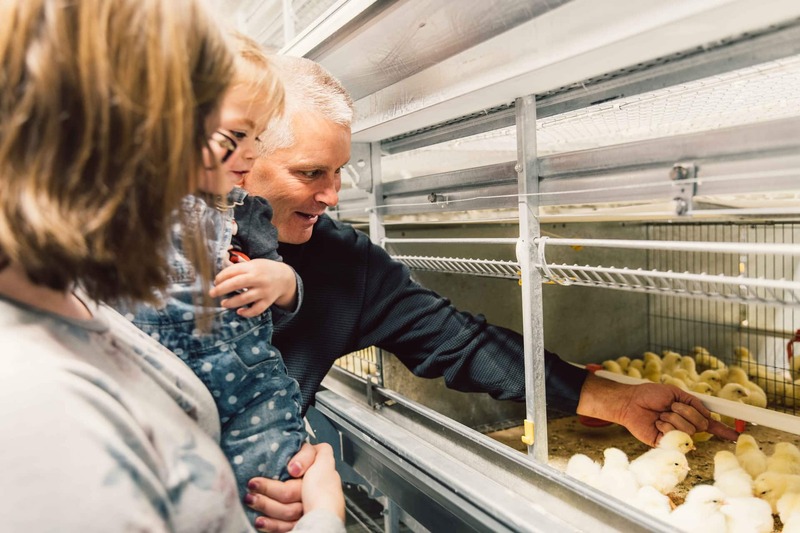 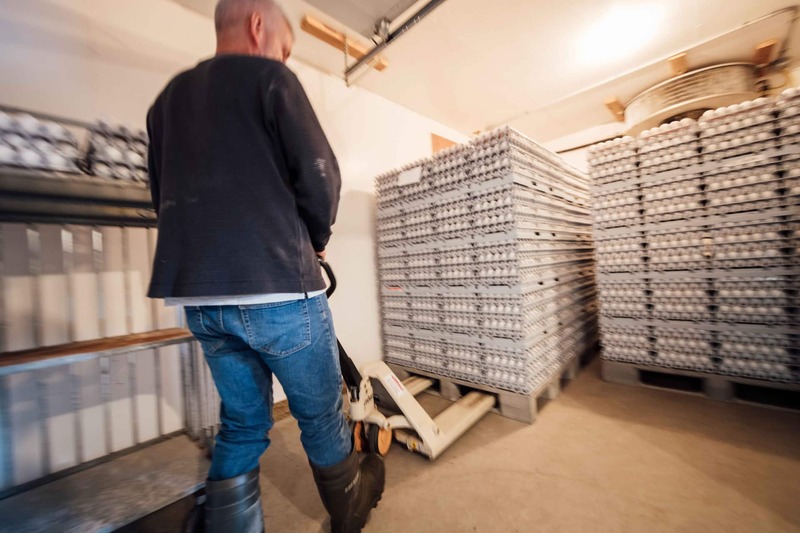 Being an egg farmer means the daily routine, 365 days of the year and the responsibility caring for our birds and that it encompasses, feed, water, light, temperature, biosecurity and proper handling and storage of the eggs. 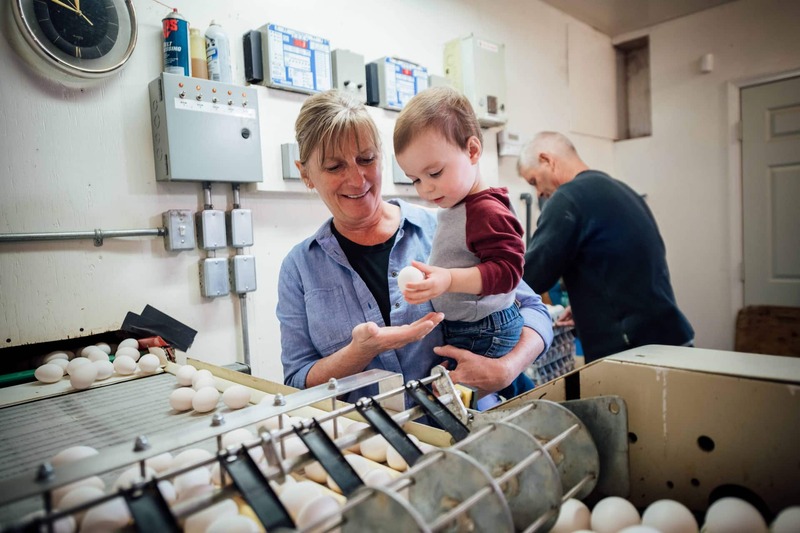 What do you enjoy most about being an egg farmer? 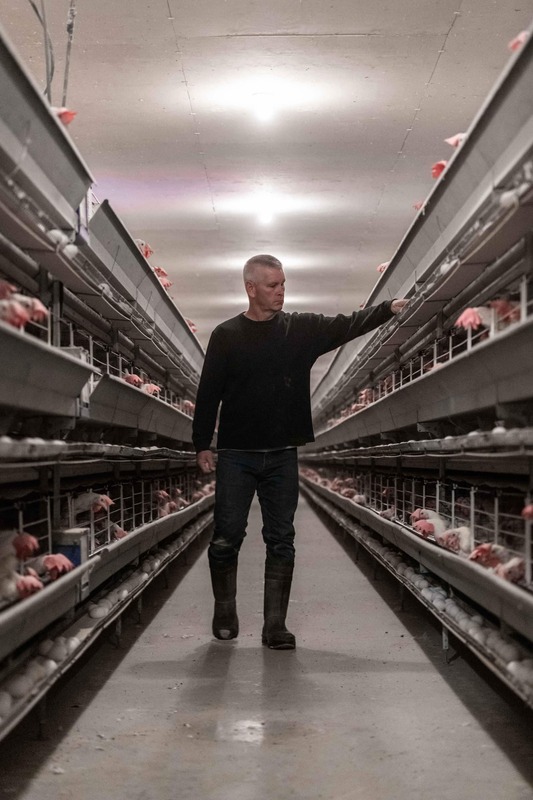 I like providing a healthy nutritious food source for Canadian consumers. 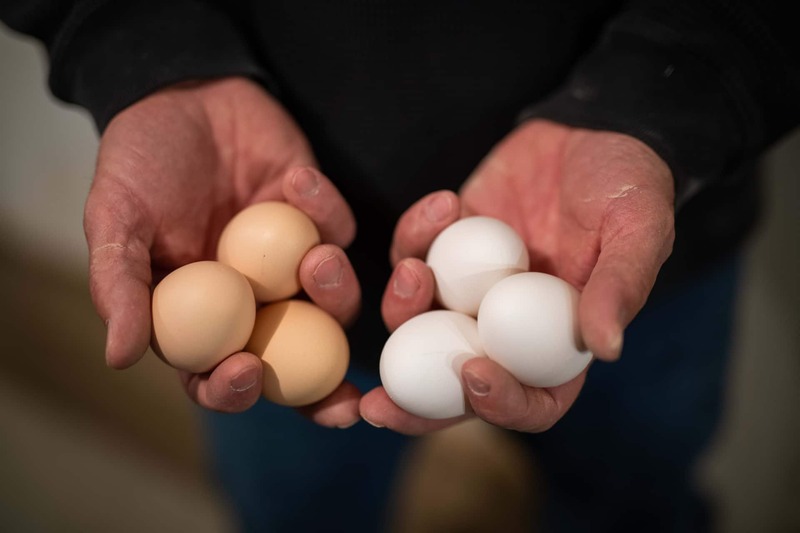 Do you raise any other livestock and or crops on your farm, in addition to your egg-laying hens? 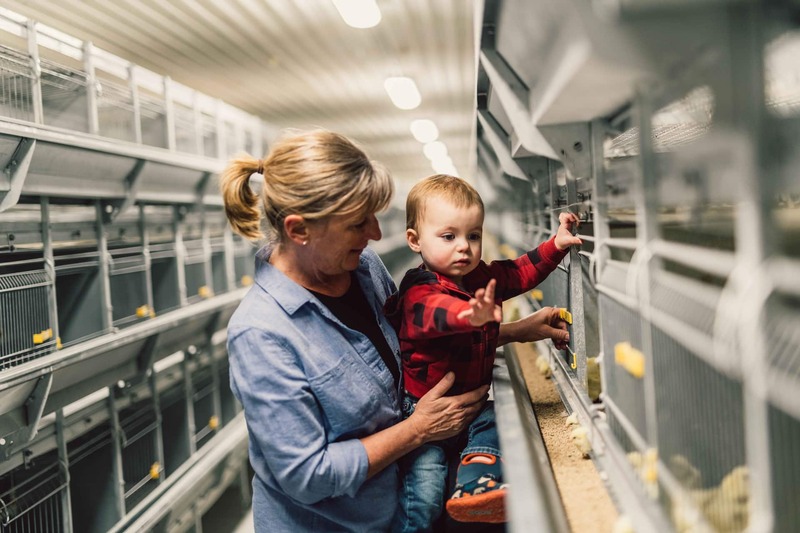 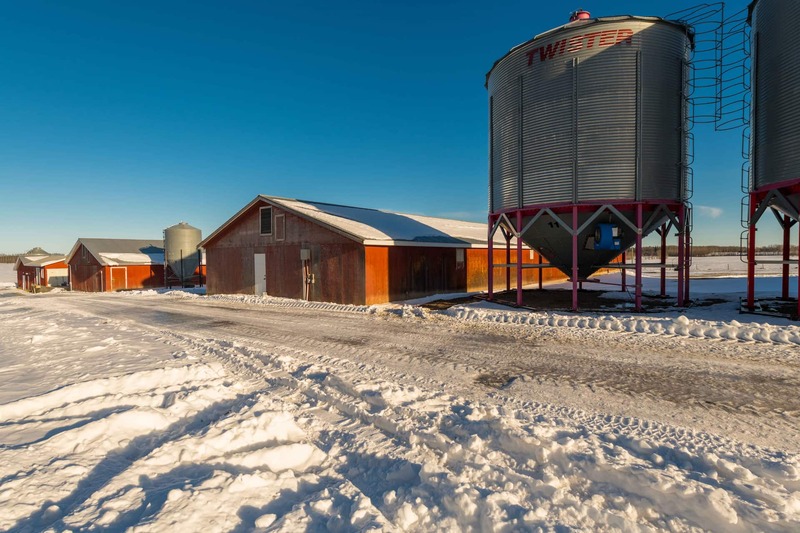 We raise pullets and grain farm growing cereal and canola crops. 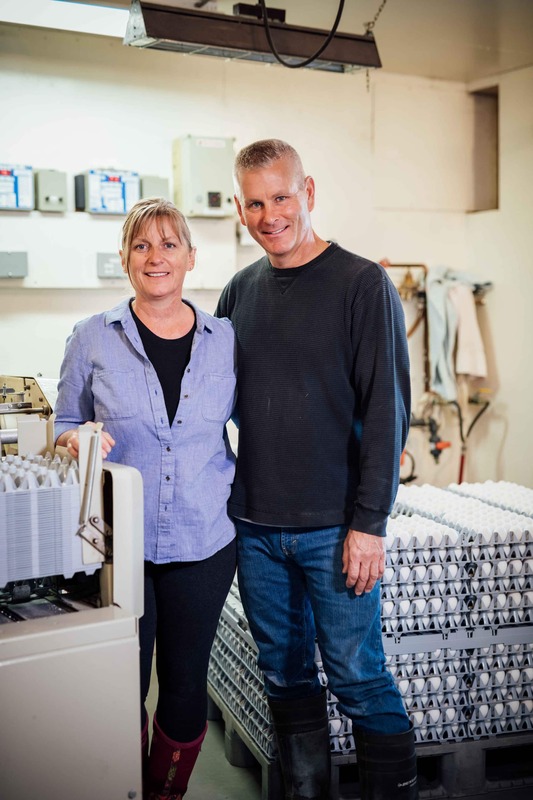 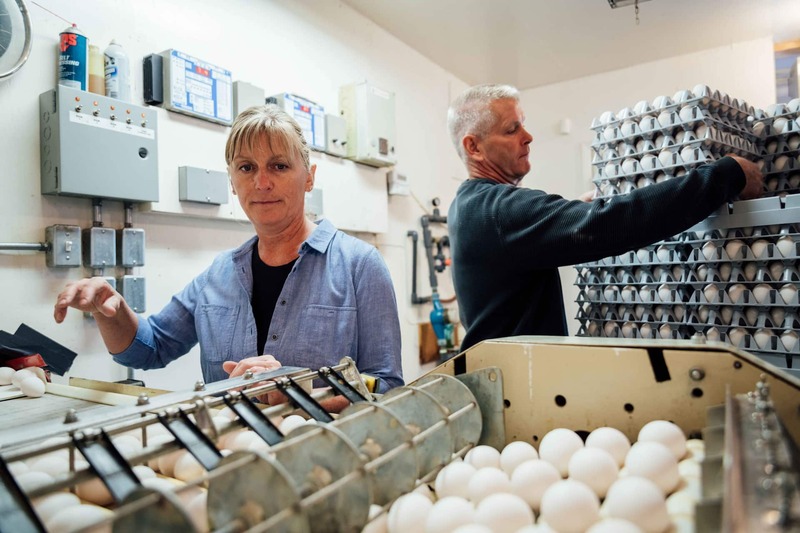 If there is one thing you would like people to know about egg farming and egg farmers, what would it be? 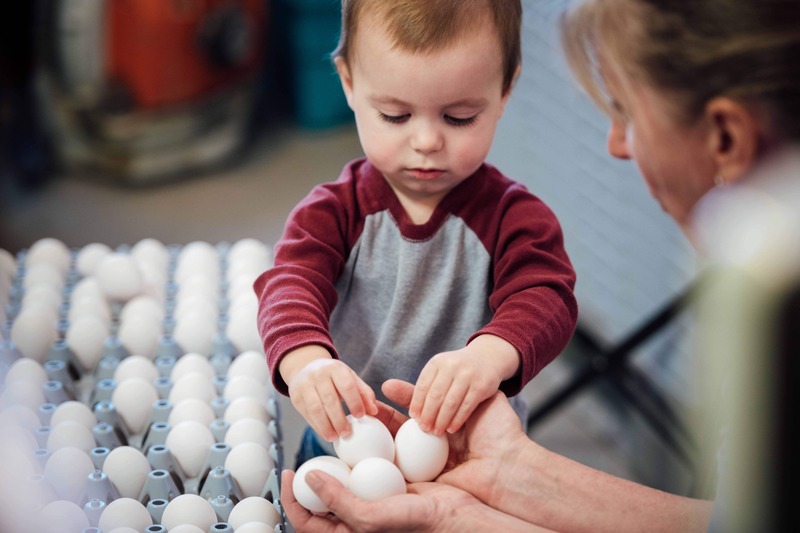 Supply management provides stability and fair pricing for both consumers and producers, who do not receive government subsidies, to ensure fresh local quality eggs to supply our local market.